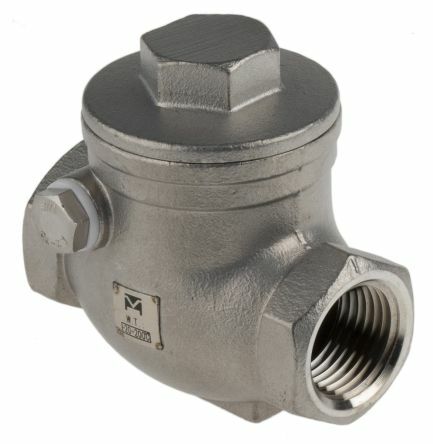 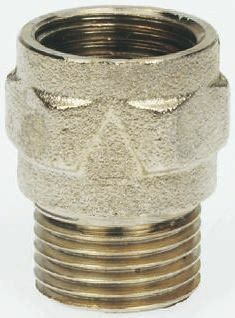 A compact stainless steel non return disc check valve designed for use with steam and hot condensate. 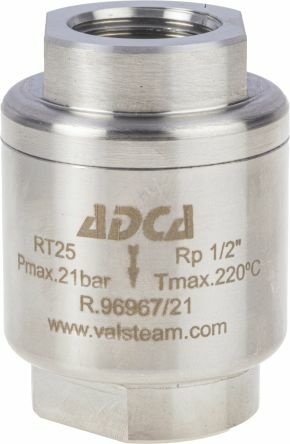 These valves have a CE marking of PN25. 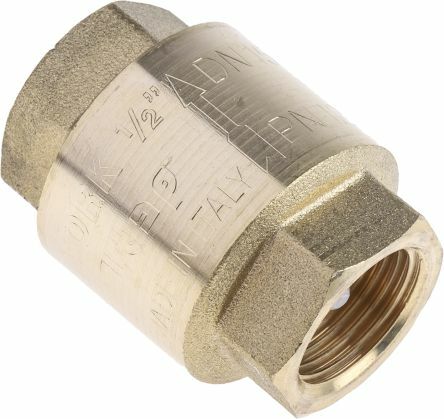 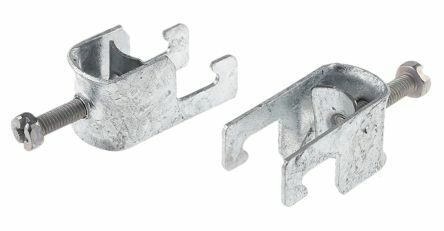 Connections are female screwedLow pressure dropSimple and compact designHorizontal or vertical installation.